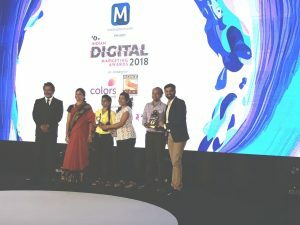 Team Myntra & INFIDIGIT scored two more awards in June 2018 for its innovative Multi-pronged SEO Strategy for Myntra.com at the prestigious Indian Digital Marketing Awards (IDMA) 2018 and Digital Crest Awards 2018. 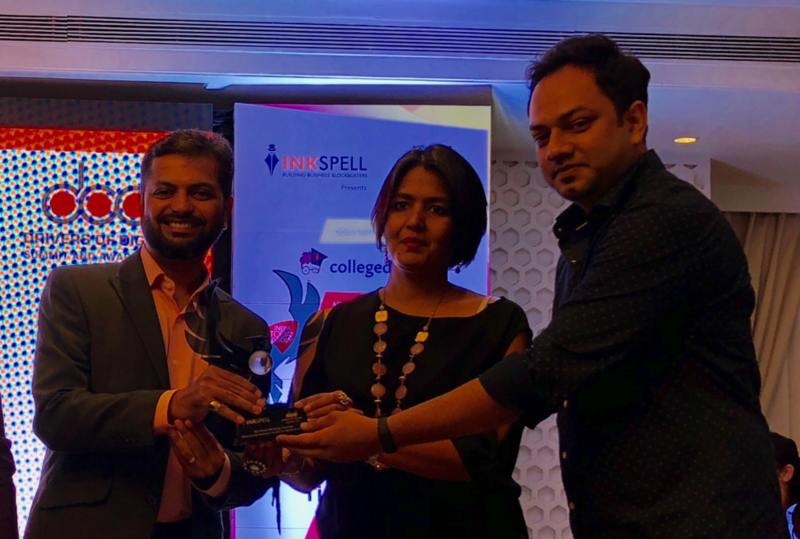 Team Myntra and INFIDIGIT’s campaign ‘Dominating the Top position on Google Search for Myntra via Innovative SEO’ won the Silver Prize in the “Search – SEO/Paid search category” at the 2018 Digital Crest Awards. 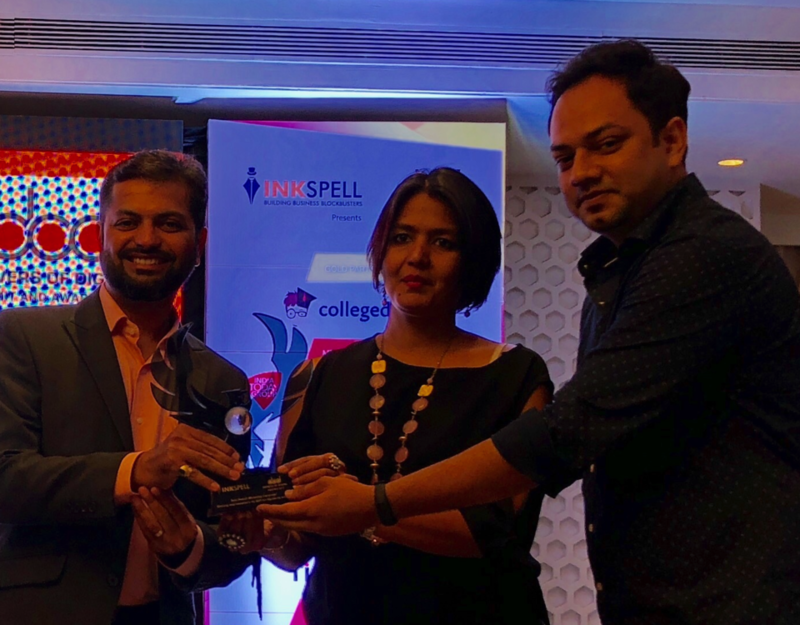 Gaining an edge over the prominent Bronze winners – Interactive Avenues and Jet Privilege Private Limited, INFIDIGIT secured the top spot as there were no Gold winners announced in the category. This win was soon followed by another Silver Prize for the category “Best SEO for Website/Universal Search Ranking” at the Indian Digital Marketing Awards (IDMA) 2018. While there were no Gold Prizes given in this categories, we feel humbled to share the Silver Prize with the globally renowned marketing agency Mindshare. Even with these prestigious wins within a short span, there is no time to settle in. The intricacies of the ever-evolving Google Search continue to put forth fresh sets of challenges waiting to be conquered. As someone always ready to push for innovation, Kaushal Thakkar, INFIDIGIT’s founder, continues to guide the team on a data-driven systematic approach in contemporary search marketing. These achievements are proof of the success potential that the data-driven approach possessed. As Team INFIDIGIT continue to walk on it, awards like these are a motivating pat on the back that energises the team’s morale as it strives hard to deliver the best to its esteemed clientele.